Wouldn't you love your next website or brochure to win you a few more sales? Let us write your copy and you'll find that it's the next best thing to talking to each one of your customers in person. Thousands of products and services have been sold with the help of our copy. We'll also take the stress out of producing content as we work with you to deliver great copywriting in the format you want to the timescale you need. But copywriting isn’t all we do, have a look below for other ways we could make your business stand out. An instant Amazon bestseller when it was launched in 2012, ‘Flicks & Clicks’ is the only book of its kind to explain the art of copywriting for both websites and catalogues. Written by Mel Henson of Words that Sell and endorsed by Drayton Bird. 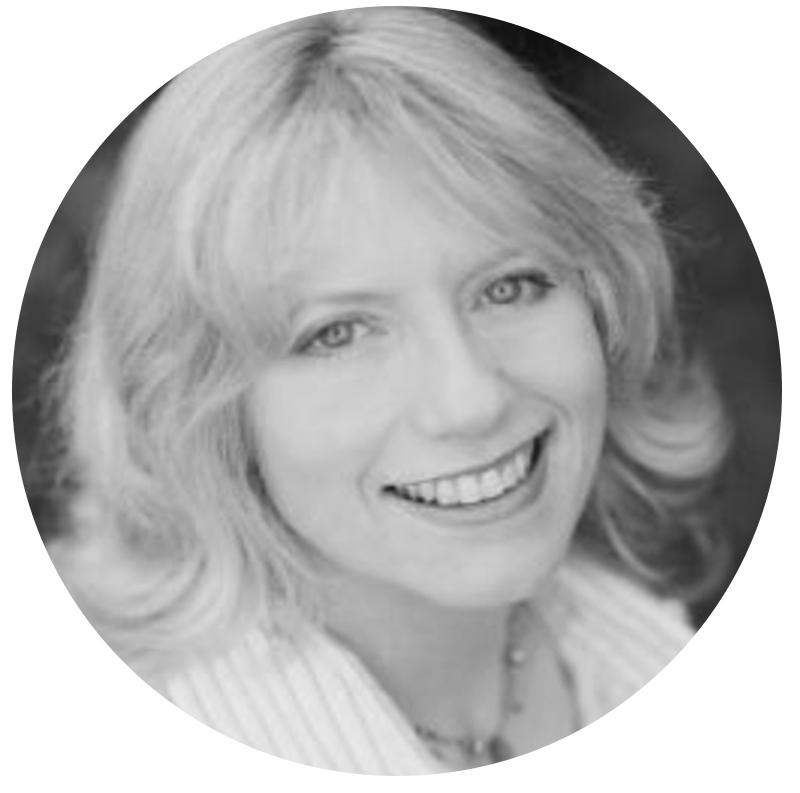 Mel has been writing copy for over 20 years, getting results that one client described as ‘stratospheric’. She is also Head of Creative at AWA Digital and Copywriting Manager at Optimizon. Her career began in top 20 London advertising agencies, working on accounts such as Guinness, Immac Hair Remover and Carte D’Or Ice Cream. After leaving to start a family she turned freelance, specialising in retail, as a result of her experience in direct marketing at Ogilvy & Mather. She has also trained copywriters all over the world for clients including Mothercare, Mountain Warehouse and Reed Smith, and is a popular speaker at events such as Digital Growth Unleashed, The Copywriters Conference, 3XE and the Direct Commerce Association.